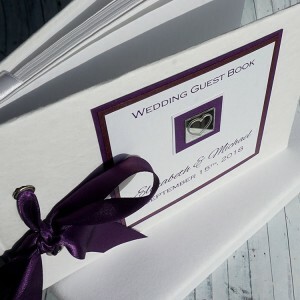 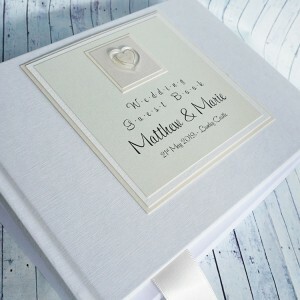 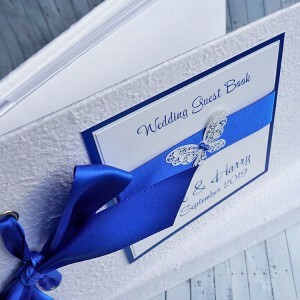 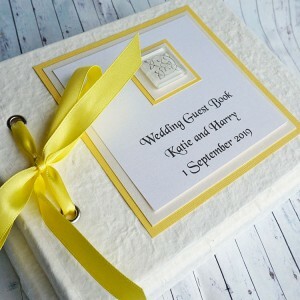 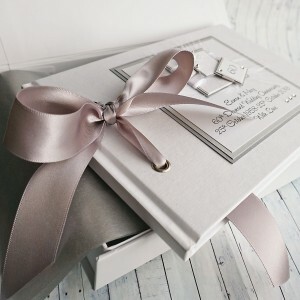 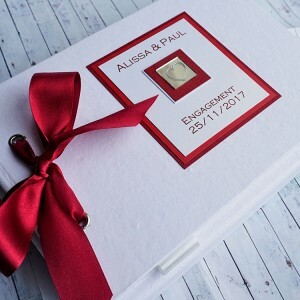 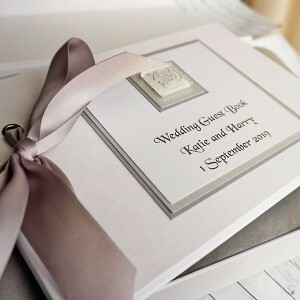 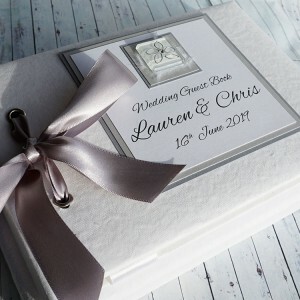 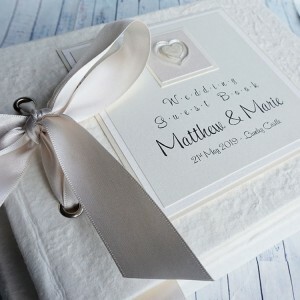 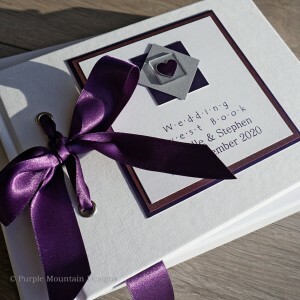 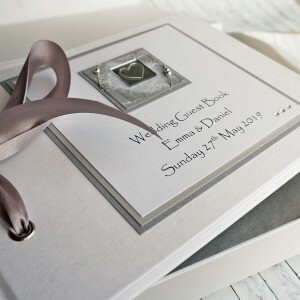 Guest books are available for other occasions, such as a special birthday or wedding anniversary. 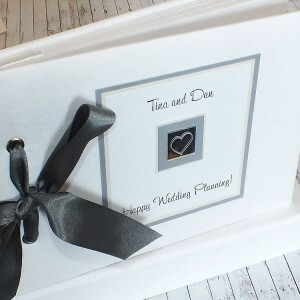 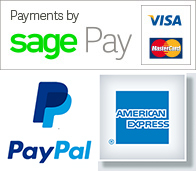 They can be made to match any of the greetings card designs available on our website. 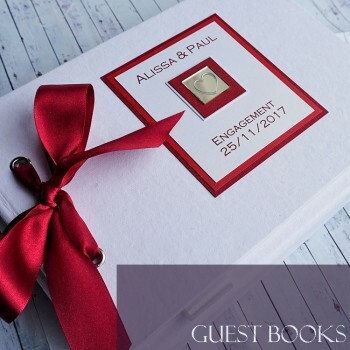 Personalised engagement guest book in a design to match any of our Wedding invite designs or colo..
Personalised wedding planner / guest book in a design to match any of our Wedding invite designs ..
Personalised wedding guest book in a design to match the HARRIS wedding stationery range • FREE ..
A personalised wedding guest book in a design to match the Atholl wedding stationery range • FRE..
Personalised wedding guest book "Keen" • FREE personalisation with the names of the bride and gr..